Salisbury, North Carolina Real Estate: Circa 1840 All-Brick Home ~ A Tyro NC Landmark ~ at a New Price! 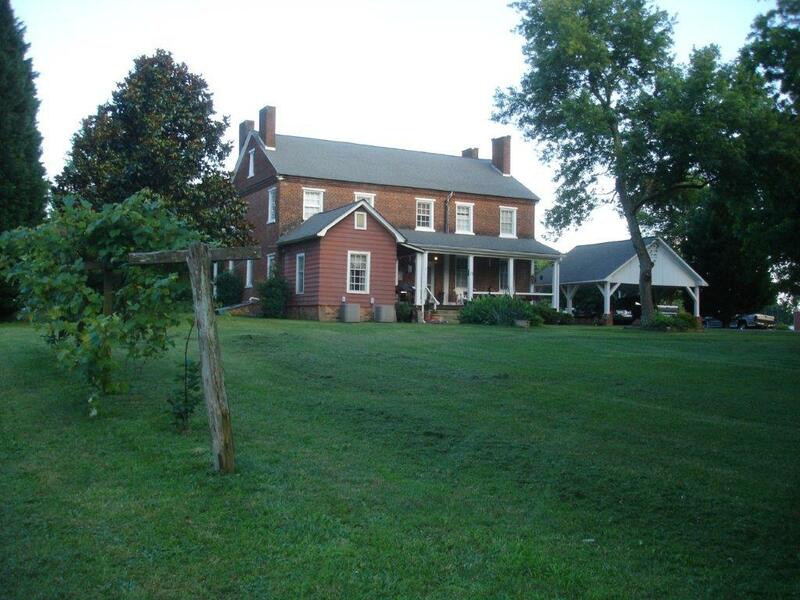 Circa 1840 All-Brick Home ~ A Tyro NC Landmark ~ at a New Price! Just $235,000 for this circa 1840 home that has stood the test of time, and will for eons to come! 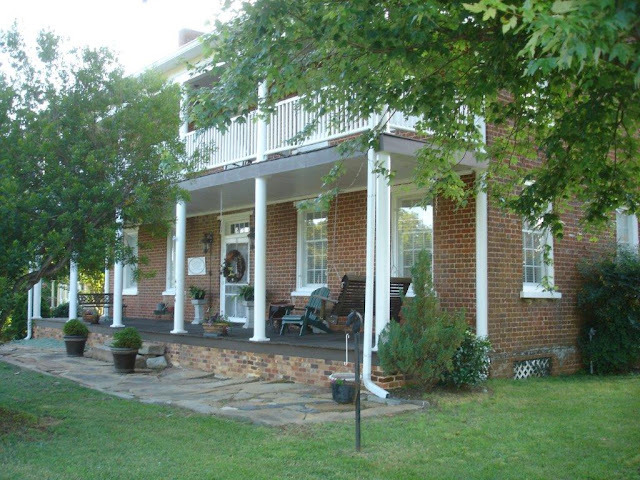 The Tyro Tavern & Plantation is listed on the National Register of Historic Places and has many a story to tell. Original details abound in this wonderful home. Read more >HERE<. 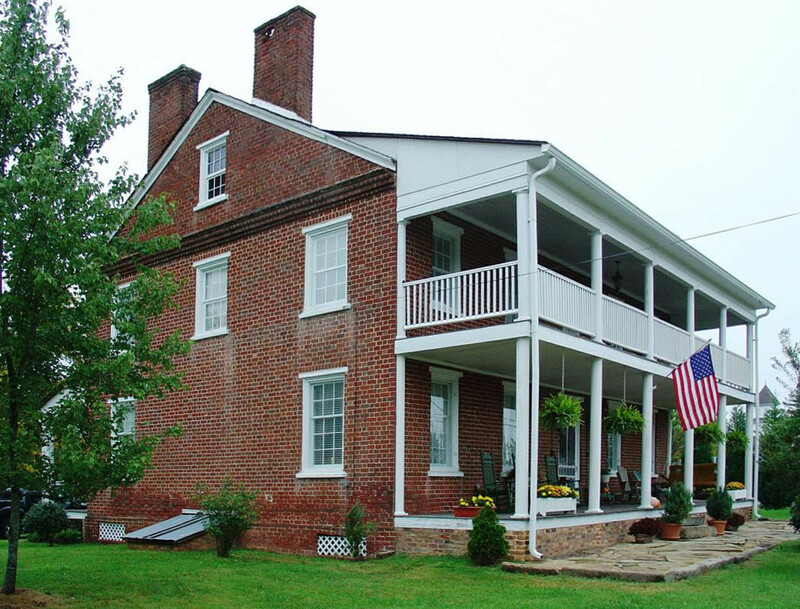 And if historic inns are your thing, compare value >HERE<. Call Greg Rapp, real estate agent with Wallace Realty, and historic home expert, awarded by the Historic Salisbury Foundation as Preservation Professional for the Marketing of Historic Properties: 704.213.6846. The home has so many wonderful details you will want to see for yourself...the photographs do not do it justice!